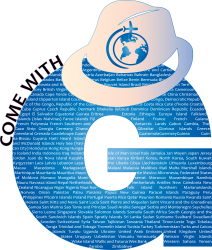 Tour Company – I used Condor Travel. The author is a private wealth manager by day and a travel enthusiast in mind soul and body. This was such an intriguing snapshot of San Pedro, both factually and visually. Thank you for sharing! I’m always interested in learning on new places, and your post provided the perfect blend of intriguing factoids and photos. The image of the adobe structured San Pedro church is so stunning, as are the vistas of sand dunes and sunsets. I look forward to following your blog and seeing more posts! Keep ’em coming! Thank you Undertones. Thanks for dropping by.